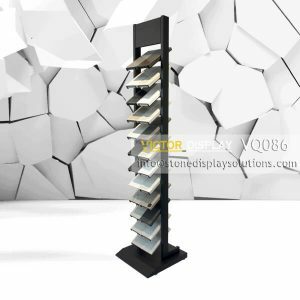 Display Tower is popular in showrooms and stores, These units are constructed with heavy duty materials and built to last. 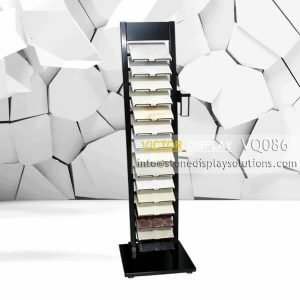 Most of units are designed to both assemble and disassemble. 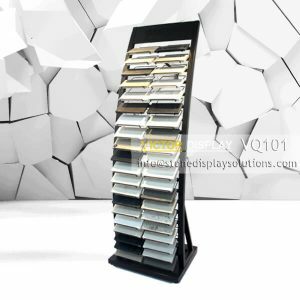 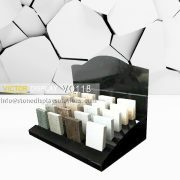 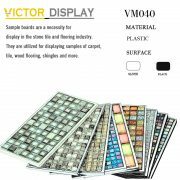 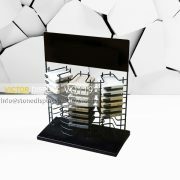 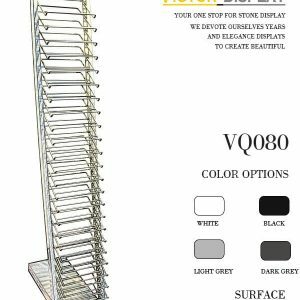 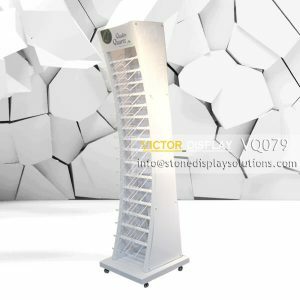 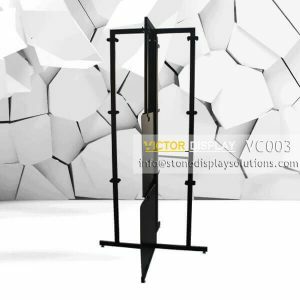 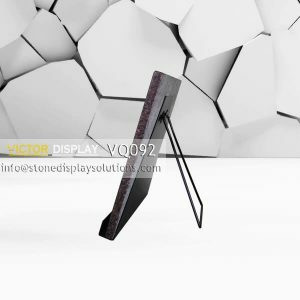 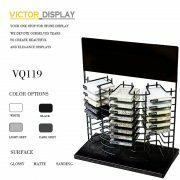 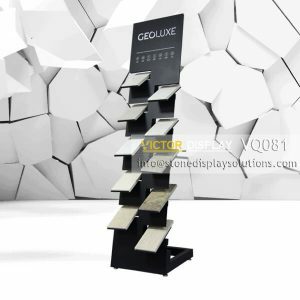 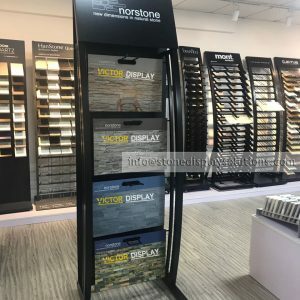 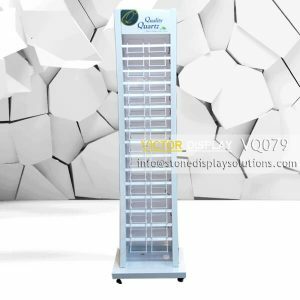 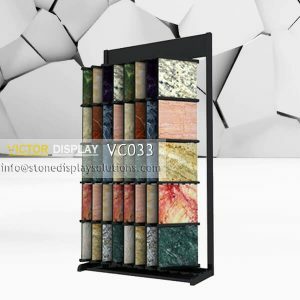 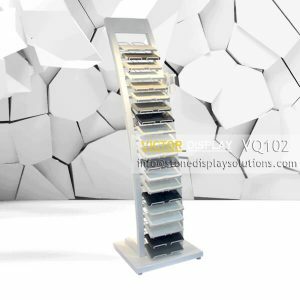 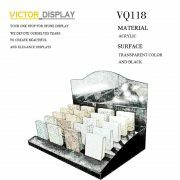 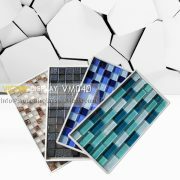 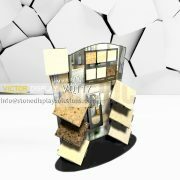 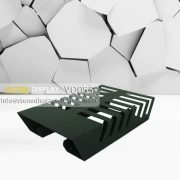 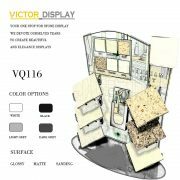 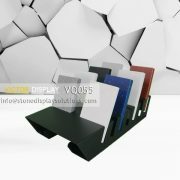 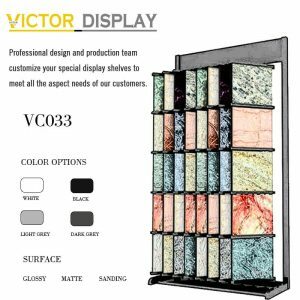 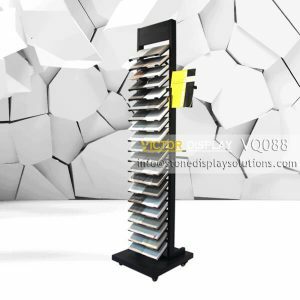 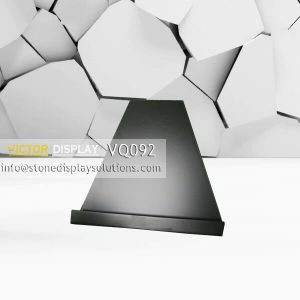 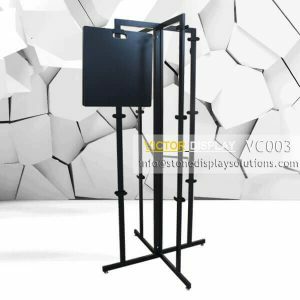 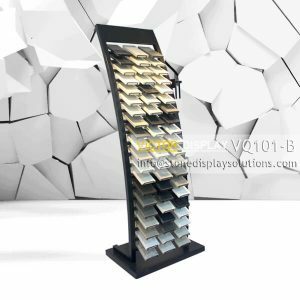 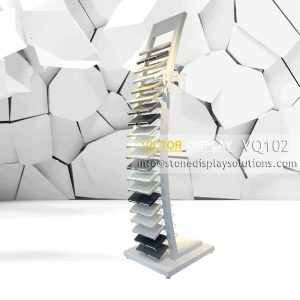 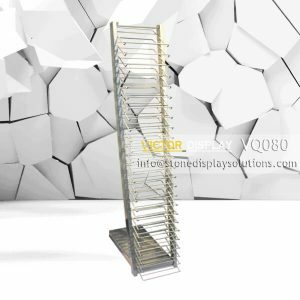 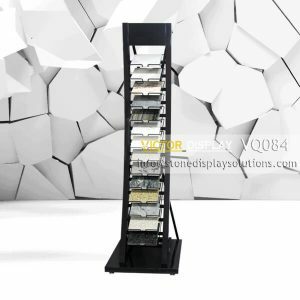 Victor free standing style display towers feature a sturdy construction and stylish design to display stone samples in different size, expecially quartz stone samples.